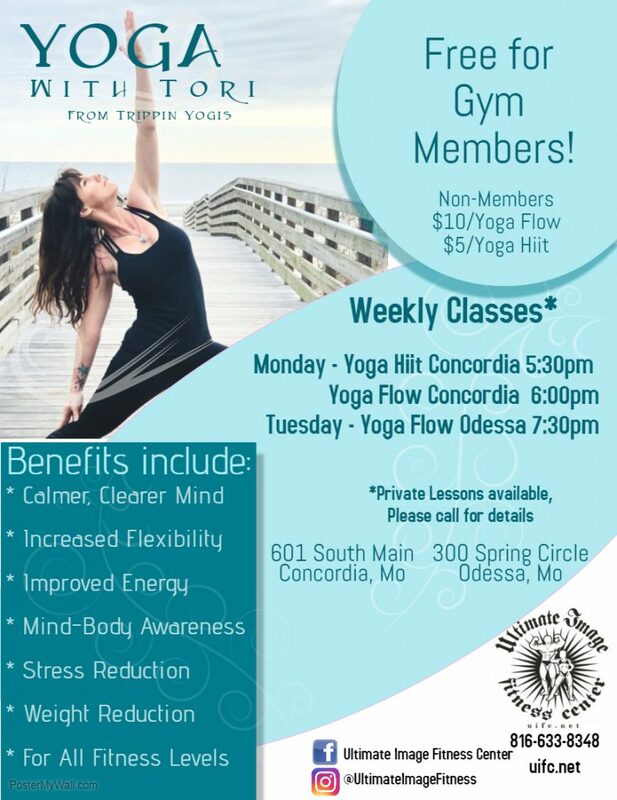 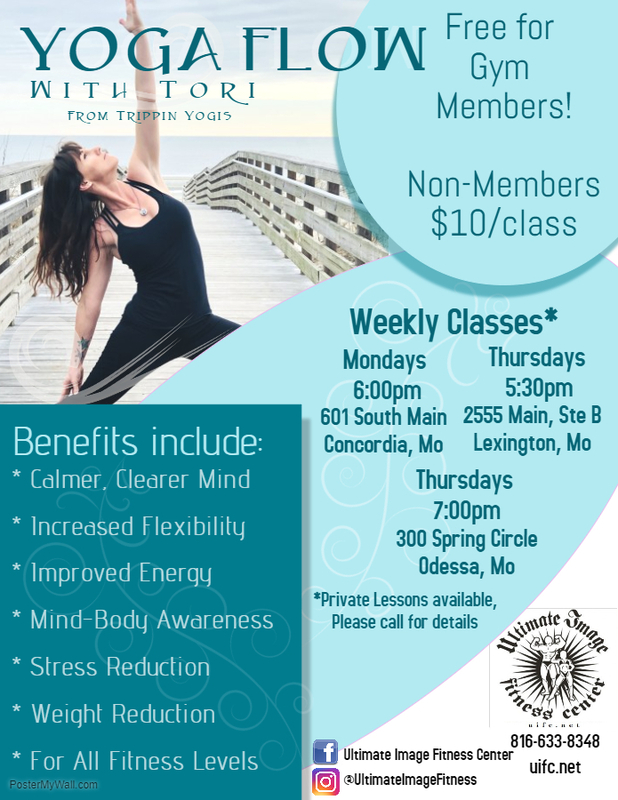 Yoga Flow with Tori – (Odessa & Concordia) Establish and maintain a solid yoga practice through meditation, proper alignment, breathing exercises, mind-body awareness, holding postures, and conscious, fluid movement. 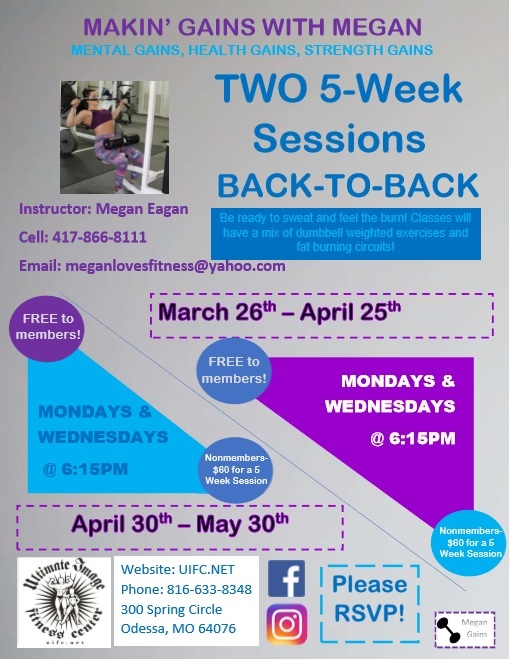 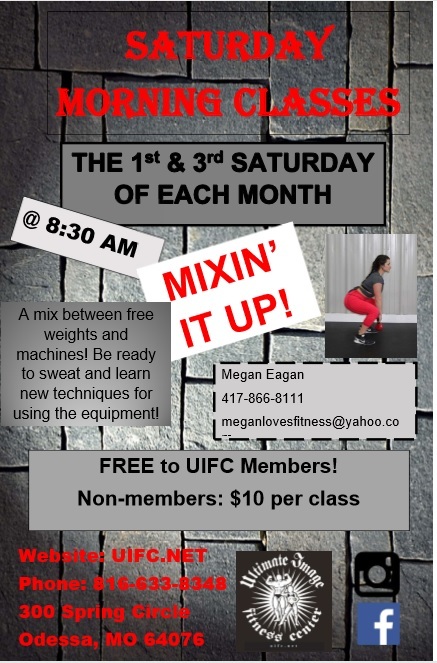 Makin’ Gains with Megan – (Odessa location only) In class, we will work a targeted muscle group with strength training and finishing up with High Intensity Interval Training (HIIT)! 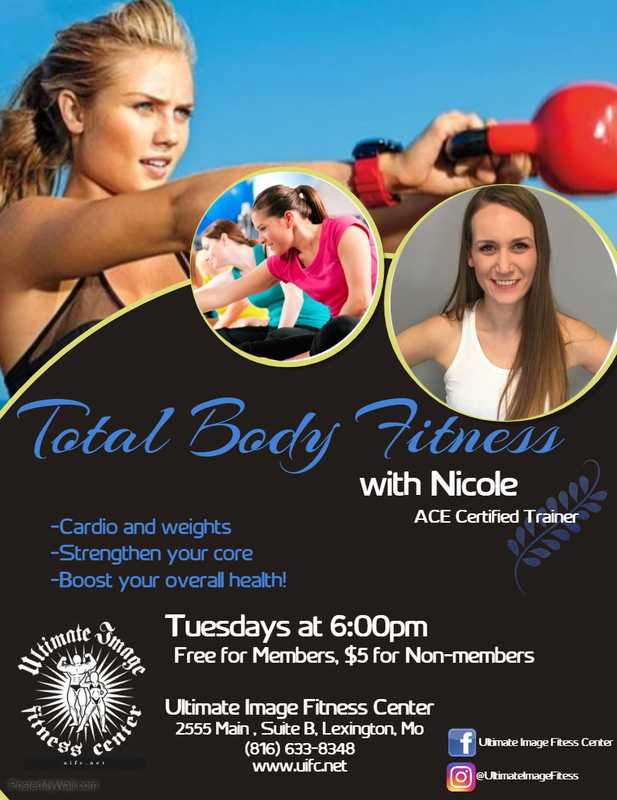 The purpose of this class is for you to learn new exercises, have a friendly support group, and get your heart rate up to burn approximately 100-250 calories! 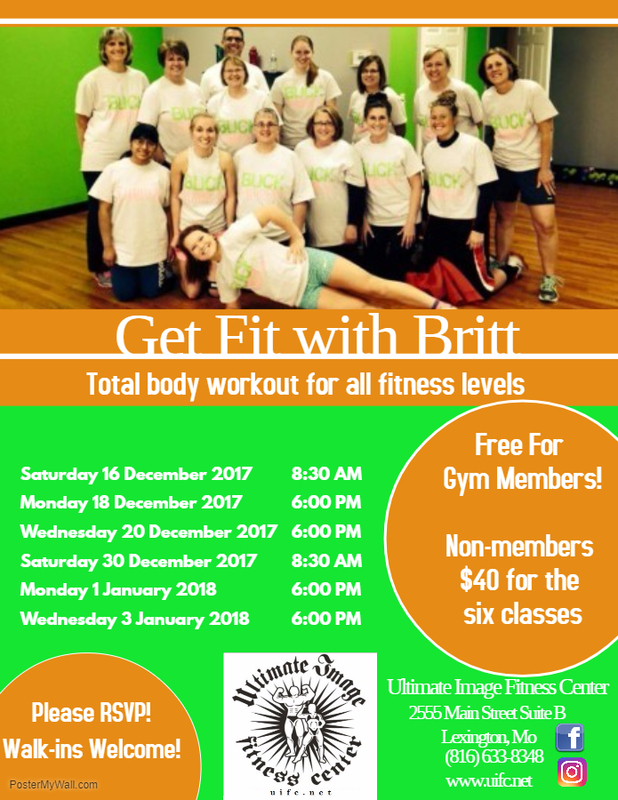 Dance2Fit with Stephanie – (Odessa and Lexington) Dance2Fit is a new dance fitness program that incorporates hip hop dance moves and fitness moves to today’s popular music! 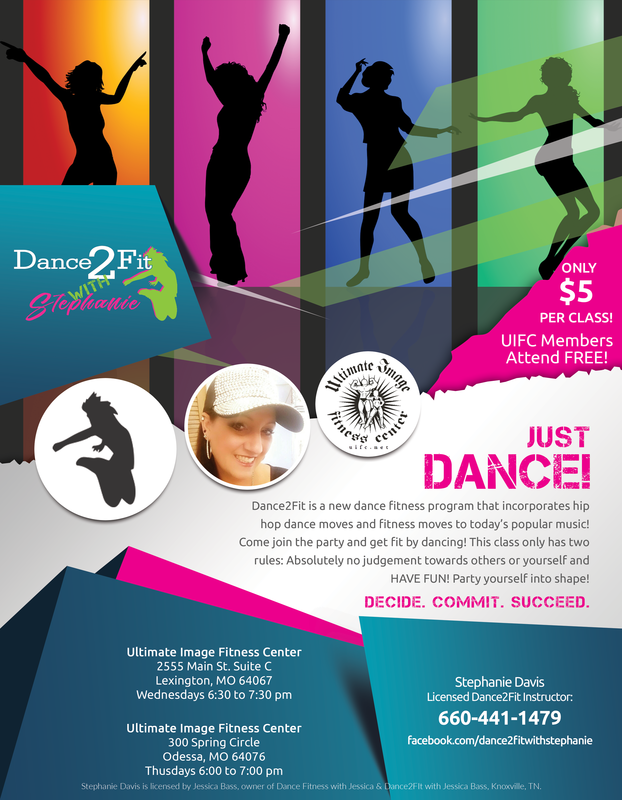 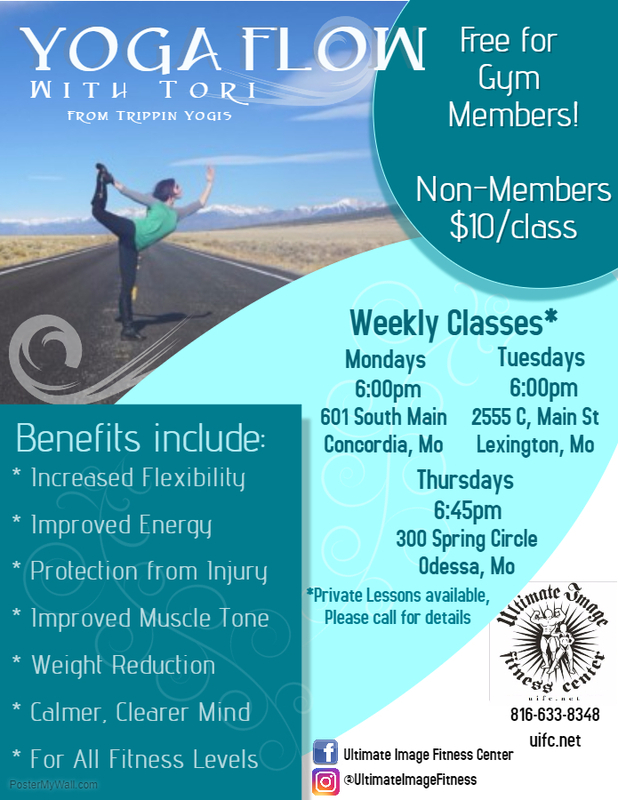 Come join the party and get fit by dancing! 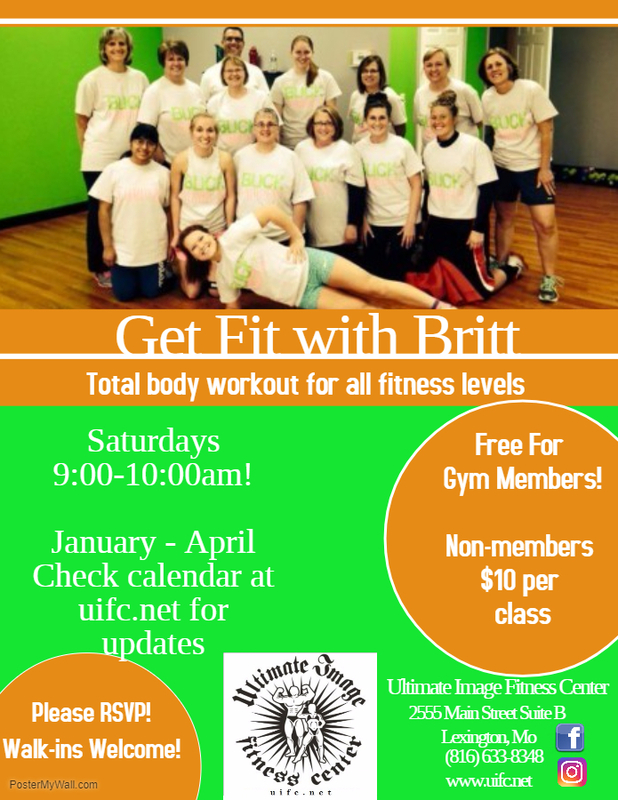 This class only has two rules: Absolutely no judgement towards others or yourself and HAVE FUN! Party yourself into shape!